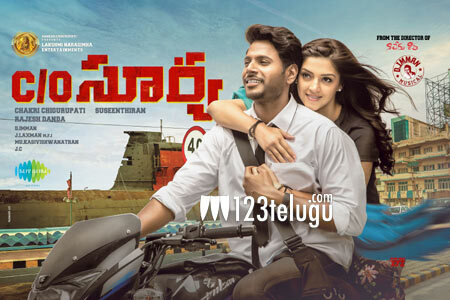 It is a known fact that Sundeep Kishan is doing a film called C/O Surya which is being made in Tamil and Telugu. The latest we hear is that the makers are planning to hold the audio launch event of the film in the last week of this month. What’s more interesting is that the makers are planning to invite star hero Surya to come in as the chief guest. The youthful drama is ready for its release on the 10th of November. Hit heroine, Mehrene is cast as the film’s female lead. Suseetharan is the director.